Summer is almost here. I can almost hear the children running home so excited for summer break. That is until a mere two weeks later and boredom has set in. 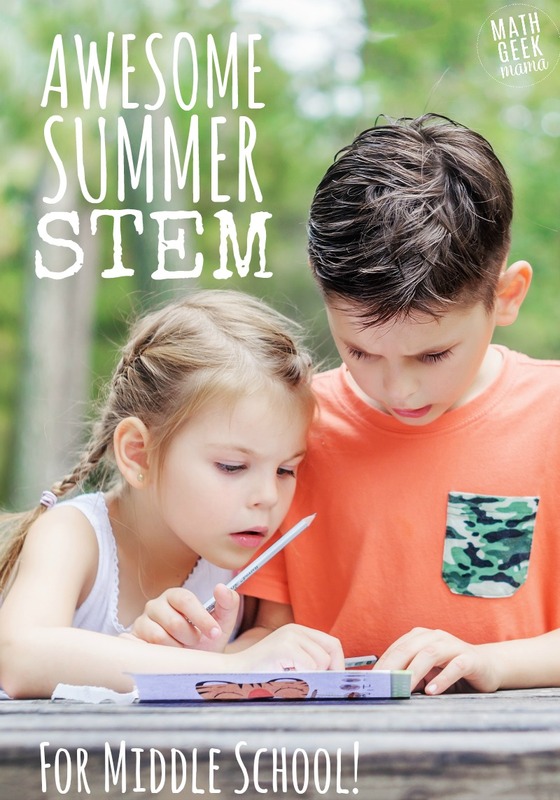 To get a head start on summer boredom, I scoured the internet looking for simple, no prep Summer STEM activities to do when boredom sets in. And I’m sharing my list with you! Not just that, but I am also giving you a quick run down of what the activity involves and some ideas on how to change the activity when you don’t have a classroom. I am actually looking forward to when they announce their boredom this summer so I can try these sneaky summer learning ideas! Aside from learning what bottle flipping is (apparently it’s a thing), this activity from Create, Dream Explore requires very little effort on your part. All you need is a water bottle and a willing participant. Ask them to predict how many tries it will take and then see! If you are looking for a ridiculously simple idea that will last for many days, then Fast Times of a Middle School Math Teacher has your number. Plus, you get an excuse to eat candy. You can’t go wrong. Congratulations! You have been given $1,000,000. As a part of this inheritance, you have been given guidelines to follow for how to spend it. Make sure the follow the guidelines to the letter so you don’t hurt Grandma Irene’s feelings. Who doesn’t dream about what they would do with a million dollars? The set up at 4mula Fun will not only get kids thinking creatively but critically as well. A simple memory game. All you have to do is print. I’m sure your middle school student can handle cutting everything out 🙂 This is a great way to easily practice solving linear equations. Visit Middle School Math Man for the free download. It only takes one time to explain how this game works and you can play it again many times throughout the summer. I found very detailed instructions from the NCTM website. By the way, a great website for activities. Heidi from Starts at Eight shares 4 games middle school students can play using just a deck of playing cards. All of the games require two or more players. Find more fun math card games here. Visit It’s Fine in the Middle to download this free lesson. Students create a dream vacation…on a budget. Not sure what to feed these hungry kids that are suddenly home? Follow the instructions from Blessedly Busy and have them make their own menu plan! If you don’t care about them actually making a menu plan and just want the activity, grab it free here. This is a great real-life math lesson. “Research” games before having students design their own. Every time they play a game ask them to analyze it. What parts did they like, or not? Then introduce the idea of designing their own game. If you would like a bit more instructions, there is a detailed lesson plan at STEM Learning. I’m sensing a theme. Maybe people like planning, creating, and dreaming, don’t you think? Students will need to understand scaling to do this one. Maybe start with the candy bar activity above. For details on how to add constraints (for added math practice) visit this post. 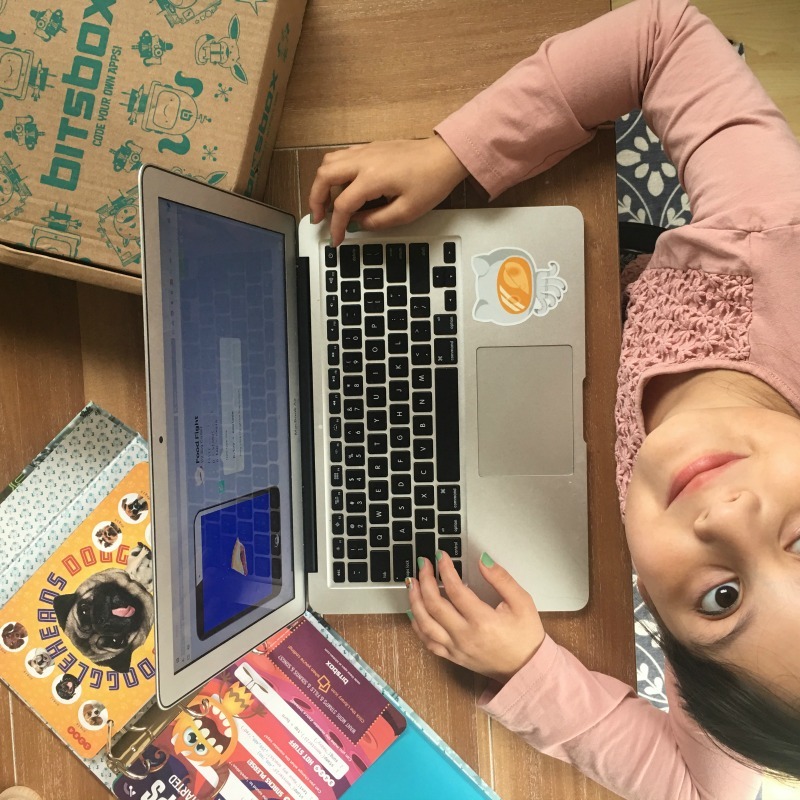 Sign up for a subscription to Bitsbox here! What Are Your Plans for Boredom This Summer? That’s the end of my list. Now it’s your turn! Share in the comments your ideas for Summer STEM Activities or boredom busters. Looking forward to reading the comments! Danielle is a homeschooling mamma of 5. She is committed to making life with young children easier and sharing her passion for math. If you would like to learn more about teaching math to multiple age groups visit Blessedly Busy or follow her on: Facebook, Instagram, Pinterest, or Twitter.